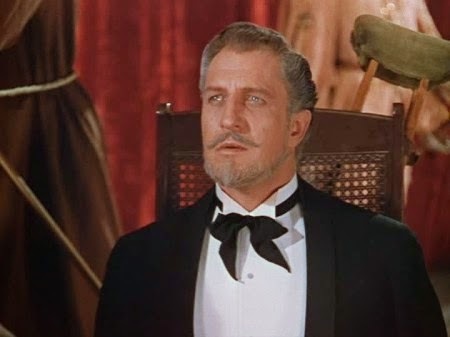 HOUSE OF WAX (1953) was an important film in the career of Vincent Price, arguably THE single most important one of his entire career. 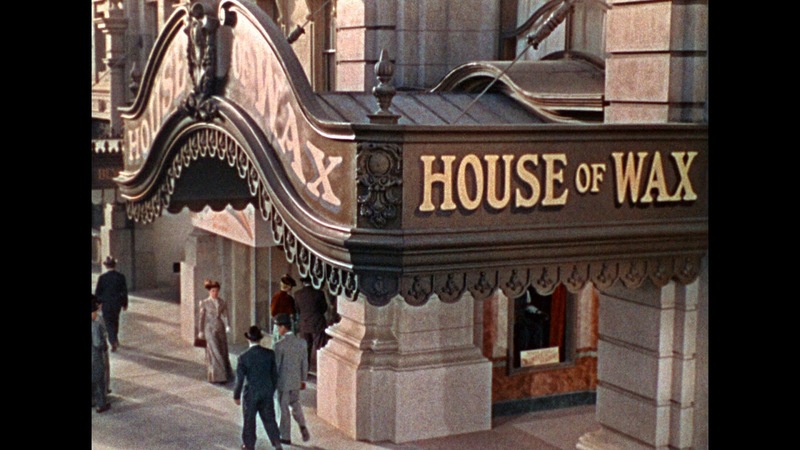 Released in the new technique of 3D, House of Wax would go on to become a box office sensation and help make Price's name synonymous with horror. 1. 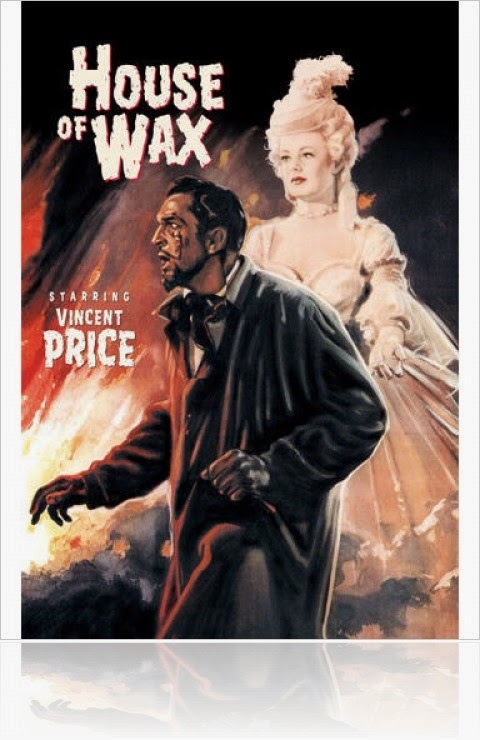 HOUSE OF WAX (1953) was filmed under the working title THE WAX WORKS, and is a remake of the 1933 film MYSTERY OF THE WAX MUSEUM, which, incidentally, was directed by Michael Curtiz, with whom Vincent Price had previously worked on the film THE PRIVATE LIVE OF ELIZABETH AND ESSEX in 1939. 2. 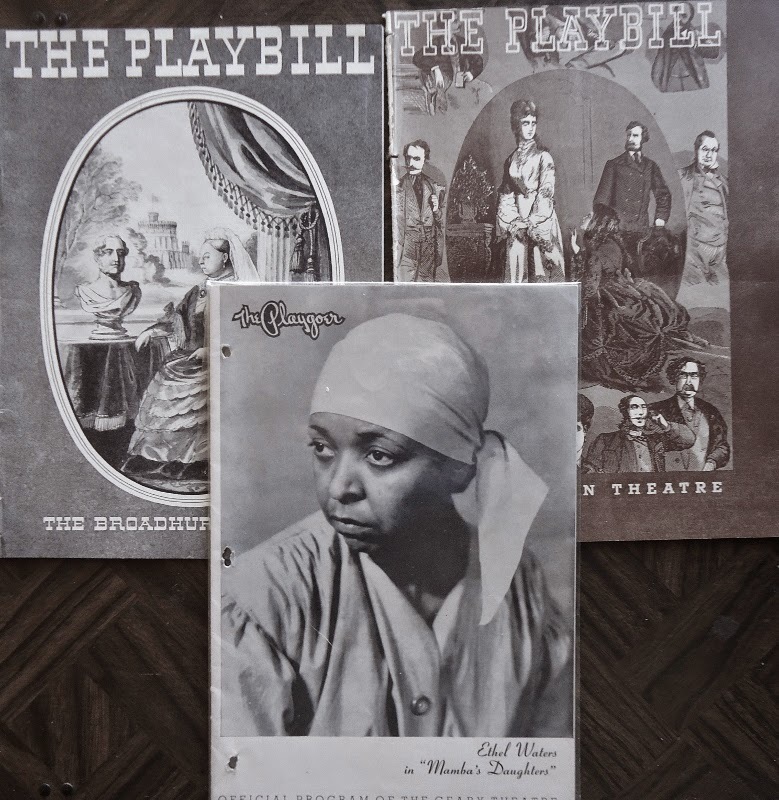 Both MYSTERY OF THE WAX MUSEUM and HOUSE OF WAX were made by Warner Brothers Pictures, and both films were based on a three-act play called THE WAX WORKS, written by Charles Belden. 3. 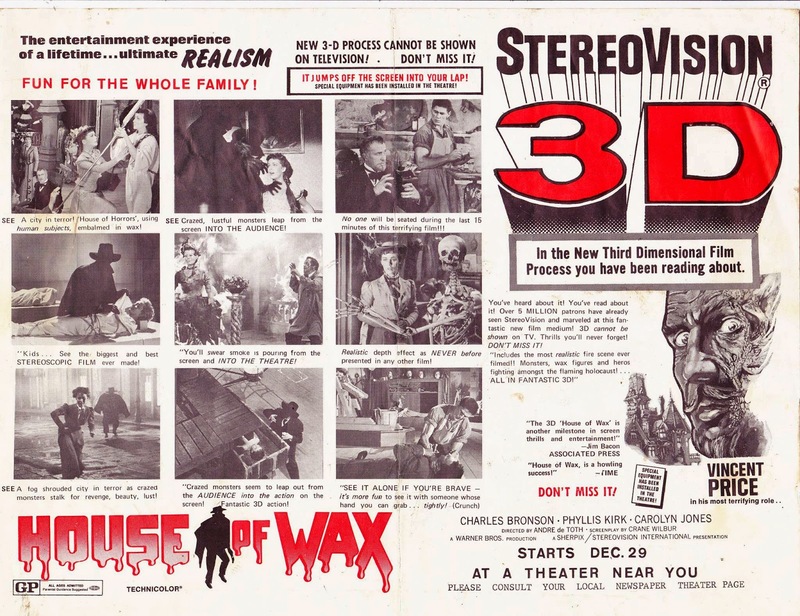 Even though it is a 3D movie, HOUSE OF WAX was directed by Andre De Toth, who was blind in one eye, and therefore unable to reap the benefits of the 3D process. 4. 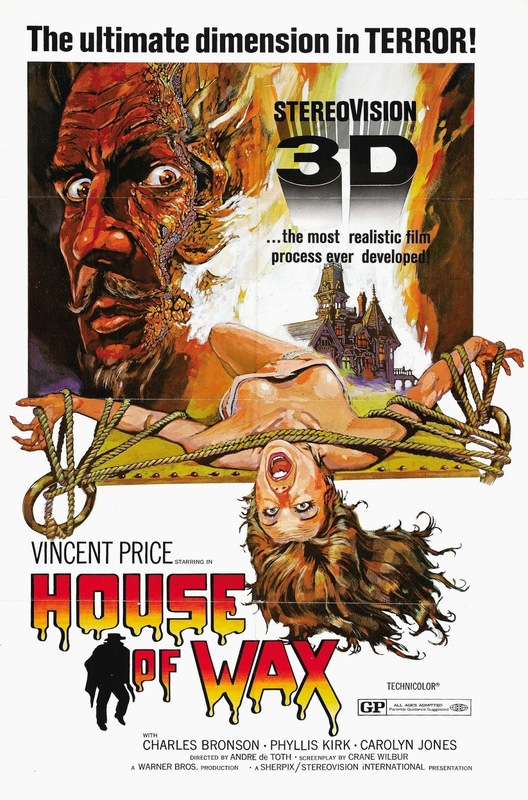 HOUSE OF WAX was not the first 3D movie. That honor went to the film BWANA DEVIL a year prior, from writer/producer/director Arch Obler (best remembered for the Lights Out old-time radio series). But it was the first 3D movie from a major studio, and the first 3D HORROR movie. 5. 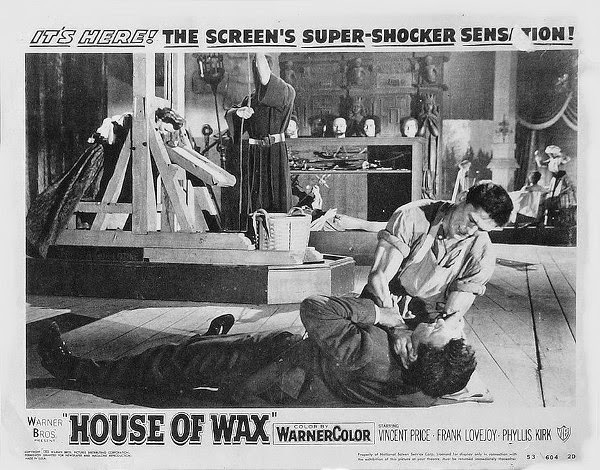 Though most famous for its 3D, HOUSE OF WAX was also the first widely distributed film using the new process of Sterophonic Sound. 6. 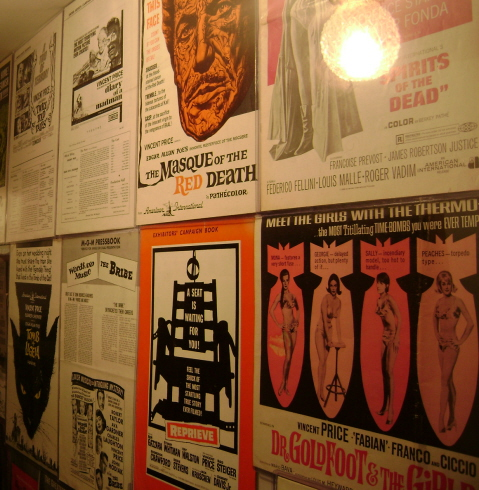 House of Wax had two premieres, one for each coast. 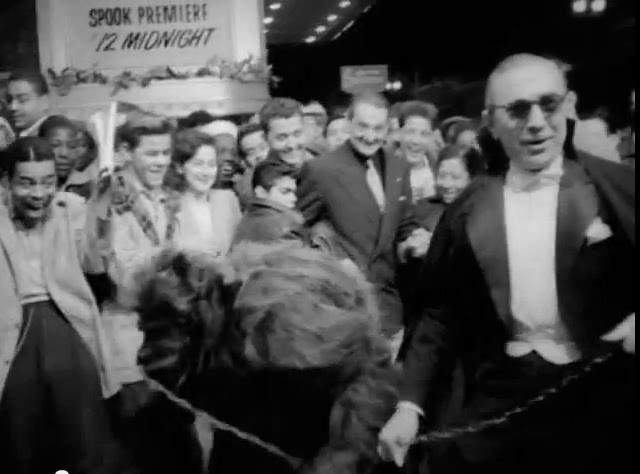 The East Coast premiere was held in New York April 10, 1953, and the West coast premiere was held in Los Angeles CA on April 16, 1953, and kicked off with a midnight spookshow. 7. 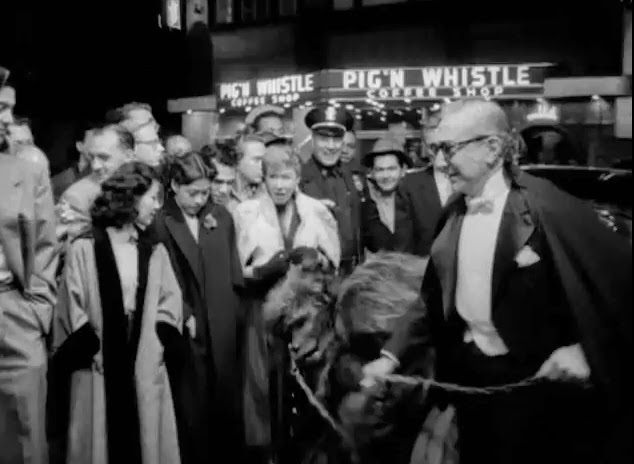 Bela Lugosi appeared at the LA premiere in a cape and tuxedo, with a gorilla on a leash. It was the only time Bela and Vincent would meet. 8. 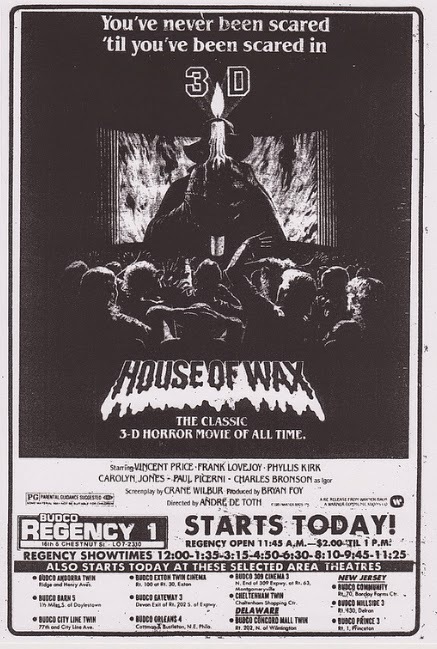 HOUSE OF WAX was re-released in 3D in 1971, and again in 1982. 10. This was Vincent’s first true horror film. He would go on to make many more over the years (6 more in the 50s alone), including THE MAD MAGICIAN the following year, which was a loose reinterpretation of HOUSE OF WAX. In fact, it even shared a number of crew members, including the same writer (Crane Wilbur), producer (Bryan Foy), and cinematographer (Bert Glennon). 11. 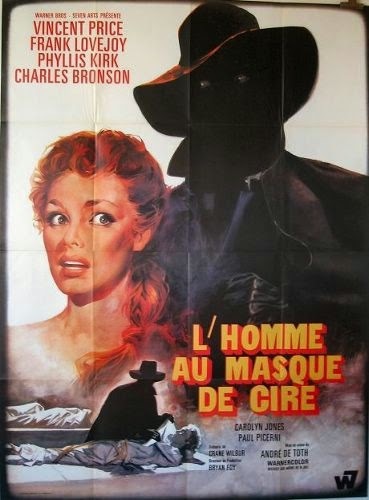 Dr. Jarrod’s mute assistant Igor is played by a young Charles Bronson, credited as Charles Buchinsky. 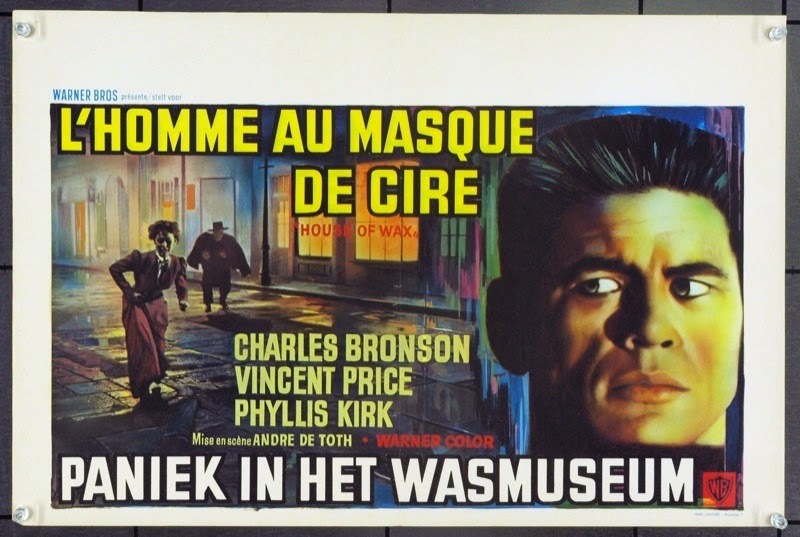 Price and Bronson would meet again in the 1961 film; MASTER OF THE WORLD, but this time Bronson would play the lead (Price is the villain). 12. During the fight between Bronson and actor Paul Picerni, Bronson got a little over-enthusiastic, and lifted and slammed Paul onto his back, injuring his tailbone. Picerni had to go to the hospital for x-rays. 13. Actor Nedrick Young plays Jarrod’s alcoholic assistant Leon Averill. He appears uncredited in this film because he was blacklisted at the time during the McCarthy red scare. 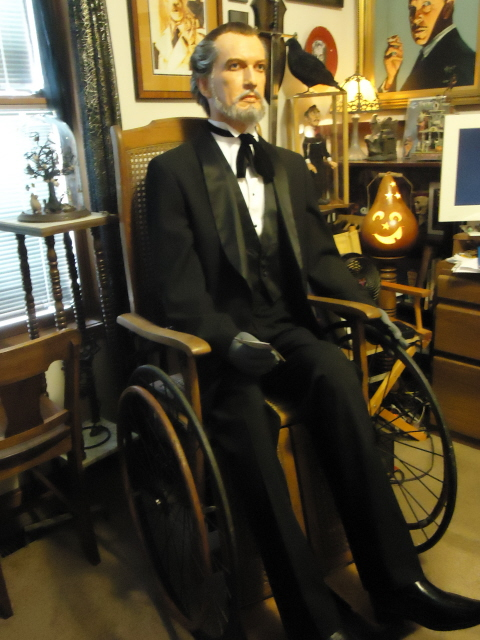 His character is a heroin addict in MYSTERY OF THE WAX MUSEUM, but was changed to an alcoholic due to Production code restrictions for HOUSE OF WAX. 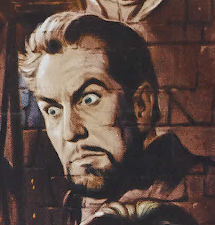 Interestingly, Price had played a drug addict just eight years earlier in DRAGONWYK, and would play a character experimenting with LSD just six years later in THE TINGLER. 14. The guillotine used in the film in Jarrod’s wax museum was a real working guillotine, procured from a French museum, with an actual sharp blade. 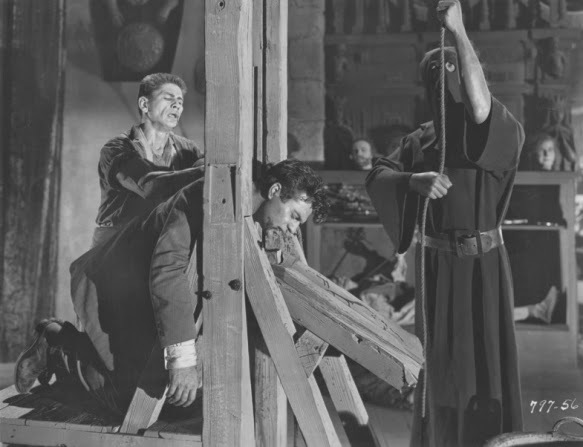 Director Andre De Toth initially wanted to do the shot, where actor Paul Picerni is knocked unconscious and placed in the guillotine (then pulled out at the last moment), in one take while the blade was falling toward him. 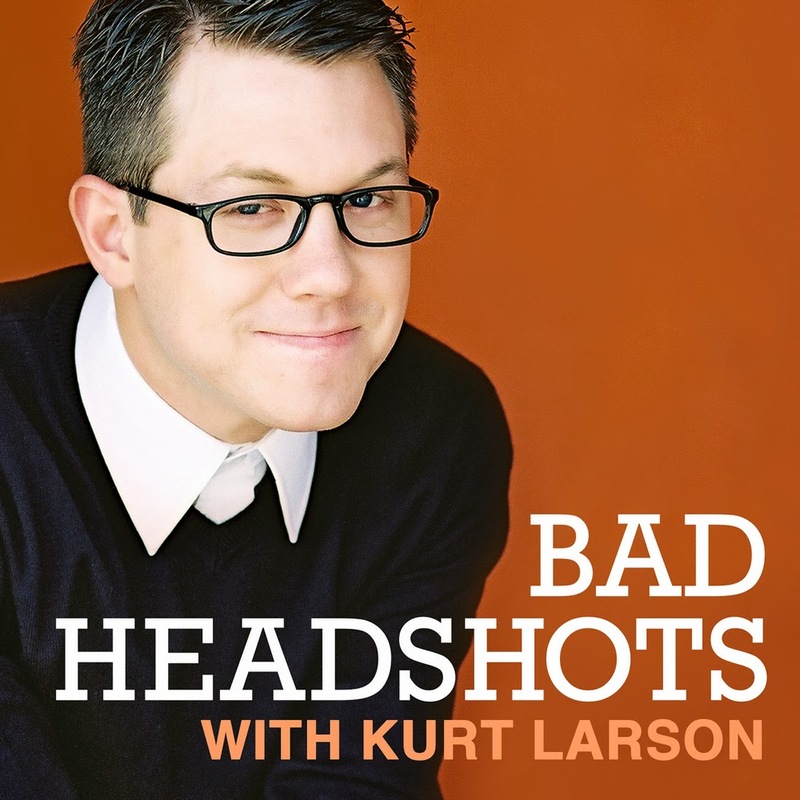 He refused and after a heated argument was kicked off the set. The following day studio head Jack Warner ordered De Toth to bring Picerni back and continue filming, and extra precautions were put in place. 15. 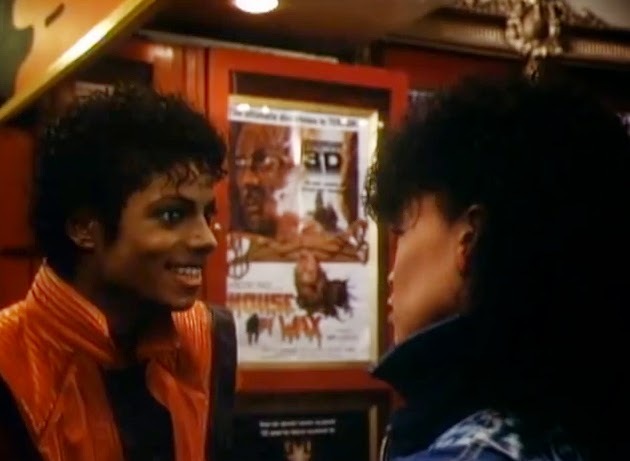 The movie poster for House of wax can be seen in the music video THRILLER by Michael Jackson, along with the posters for the Price films THE MAD MAGICIAN and THE MASQUE OF THE RED DEATH (as well as director John Landis’ SCHLOCK). Price, of course, recites his famous “rap” during the middle of the song. 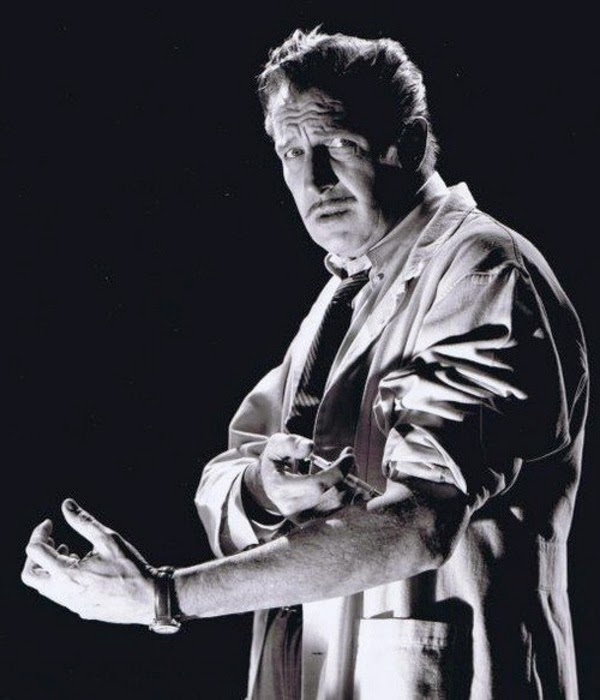 Episode #28 of the Rondo Award-nominated series The Fantastic Films of Vincent Price features a look at the 1952 film, The Las Vegas Story. Married couple Lloyd and Linda Rollins (Vincent Price and Jane Russell ) stop into Las Vegas on vacation. Lloyd falls into heavy gambling while Linda revisits her old town, and reunites with an old flame (Victor Mature). Throw in a murder, intrigue, and some insanely dangerous helicopter stunts, and you have The Las Vegas Story, a pretty decent Film Noir from RKO Pictures. 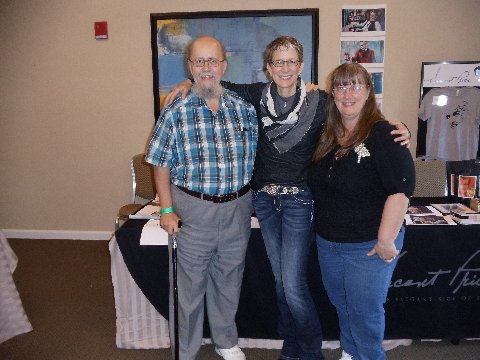 I want to take a moment this morning to give a huge thanks to two friends of mine who have contributed greatly to my ongoing Fantastic Films of Vincent Price series, as well as several other projects over the years, Robert Taylor and Sara Waugh, pictured here posing with Vincent Price's daughter, Victoria Price. 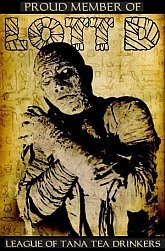 I first met Robert at the Monster Bash Convention in Pittsburgh sometime in the early 2000s, probably around '03 or so. 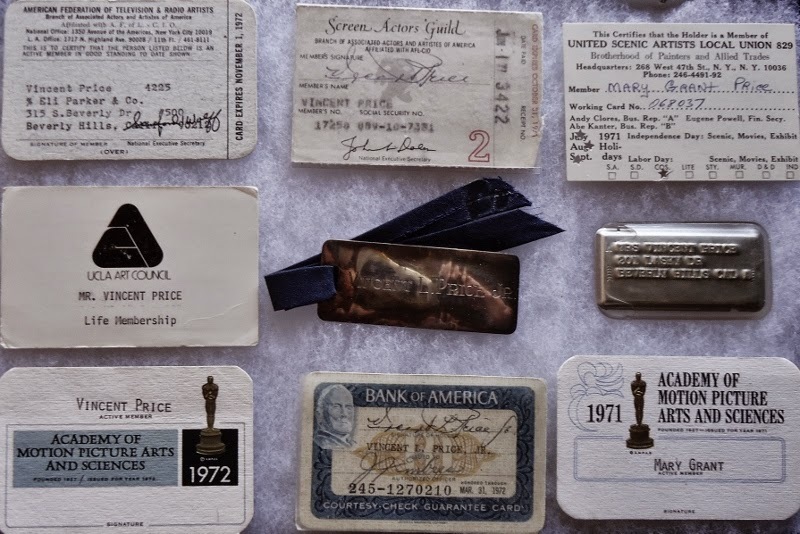 Anyone who has ever met Robert immediately becomes his friend - outgoing, friendly, gregarious, and funny as all get out, he is also a HUGE collector to boot, of memorabilia from movies and more, new and old. A couple of years later at the Wonderfest Convention in Louisville Robert introduced me to his cousin Sara. Once again, one of the nicest and sweetest folks you could ever meet. We all get together with a cast of like-minded folks for an annual lunch outing to our favorite Mexican restaurant during the convention. Good times, good food, and great stories abound. 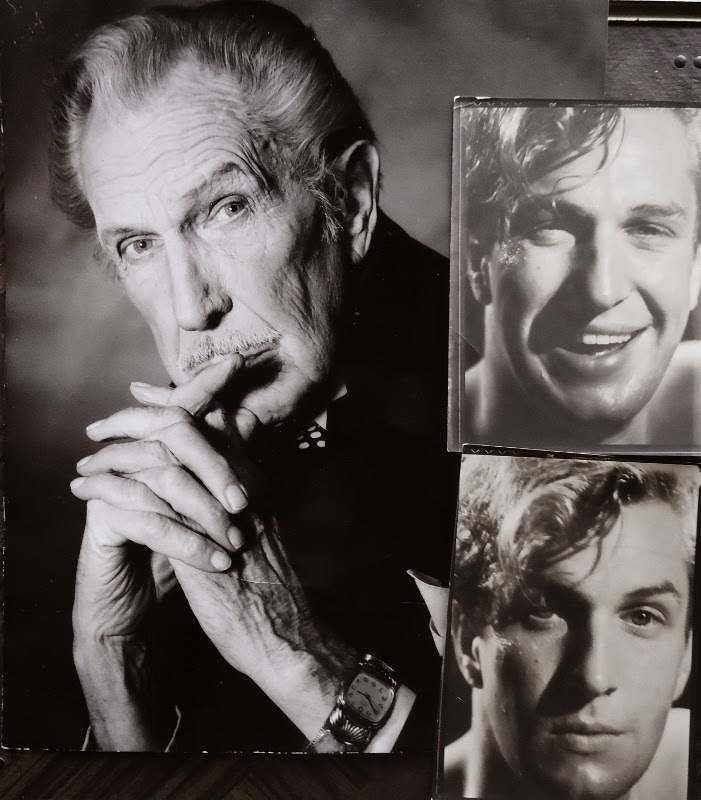 Last year at Wonderfest I mentioned to Robert and Sara that I was just about to launch my Fantastic Films of Vincent Price video series. 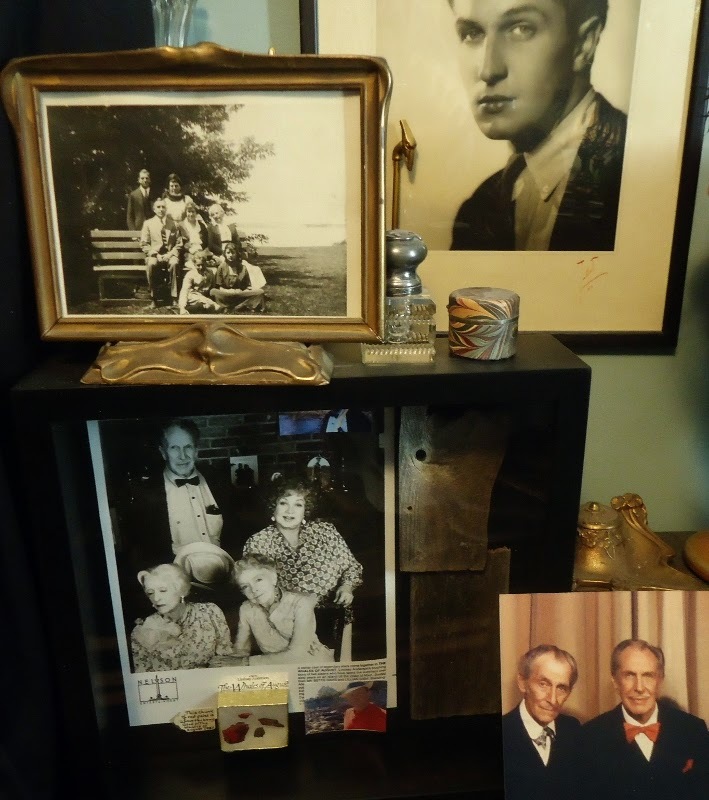 They both offered assistance in any way possible, including their extensive memorabilia collections! 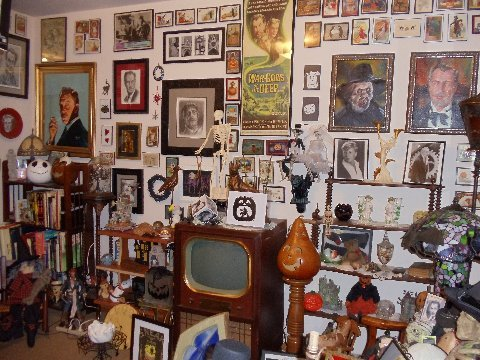 Seems collecting runs in their families, as both Robert and Sara have incredible collections. I want to take a minute and shine the spotlight on these two Collectin' Cousins, as they are affectionately known. 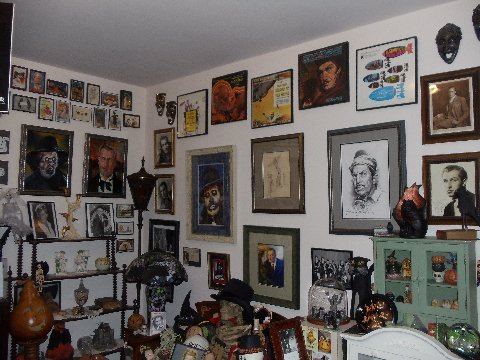 Sara has a specialized collection of memorabilia dedicated primarily to one topic -Vincent Price. 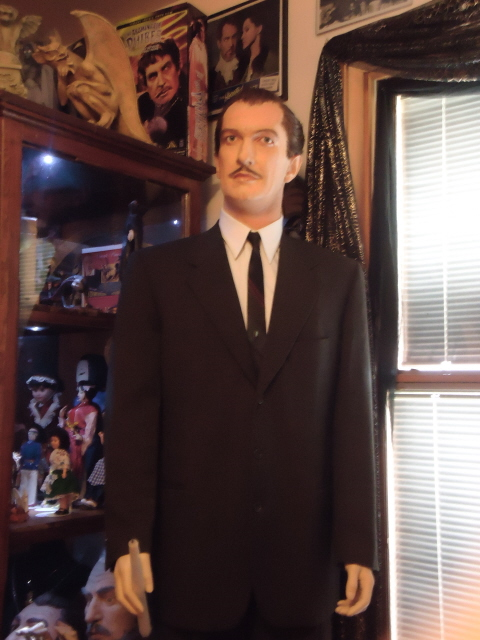 She has collected press books, posters, and photographs and more from every Price film, and even has a room dedicated to the master of Menace that includes two life-sized statues of price, sculpted by Ray Santoleri. 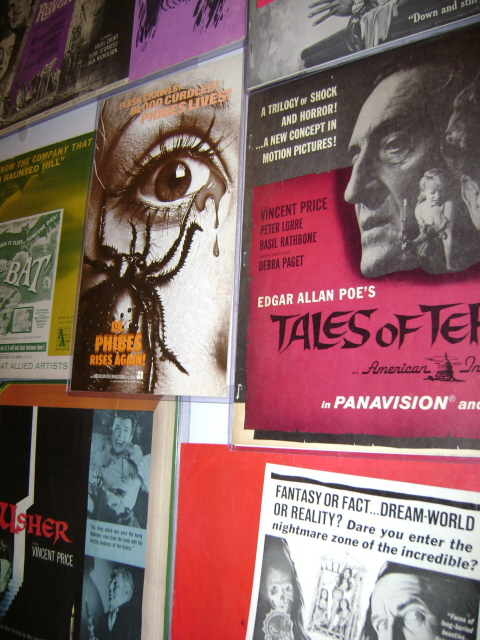 She has also taken the press books and inserted them into protective plastic sleeves, then lined the walls of her hallway floor to ceiling with them, along with the one-sheets- Talk about a true House on haunted Hill! 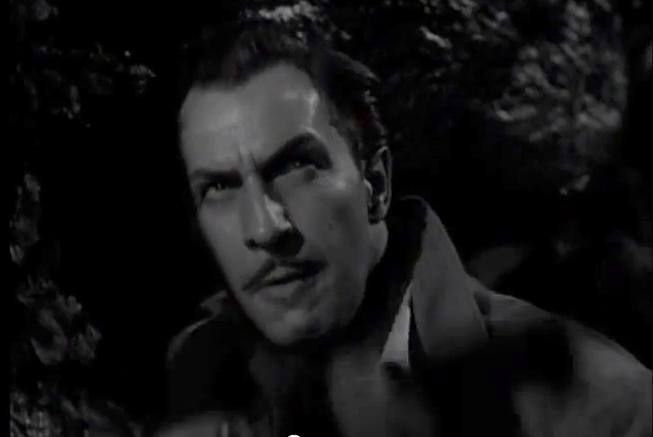 "House of Wax was the one, when I became the biggest fan of Vincent Price. I saw this for the first time when I was in 7th or 8th grade at my school auditorium as a Christmas movie treat for the students. I had asked my cousin Robert many years later if he had something to do with of selecting a movie for Christmas treat, for he was the school librarian during that time. And it turns out that he did select that movie. 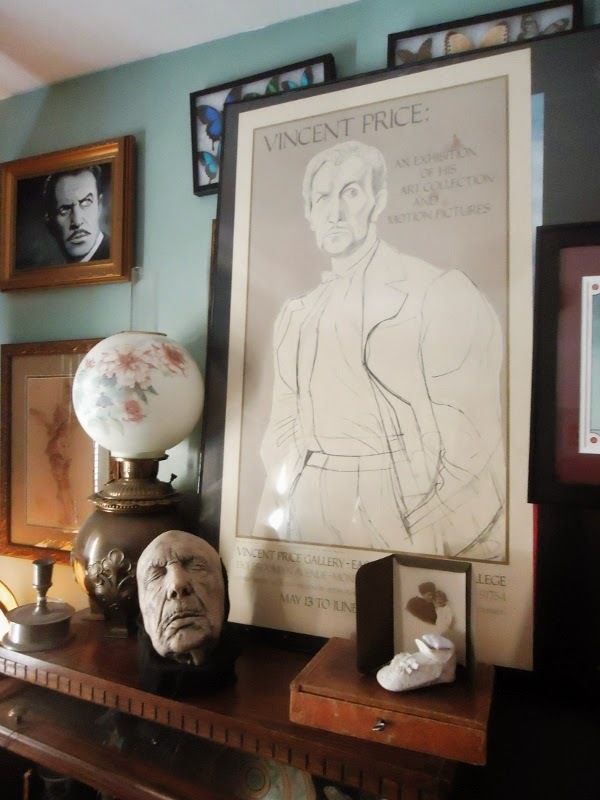 LOL"
Robert is a huge collector himself, and owns a ton of Price memorabilia, as well as his own Price Room which also features these life-sized figures of Vincent. Collection of cards from Vincent's wallet, carried every day by him, as well as a couple of cards from his mother, Mary, and a pair of personalized luggage tags. 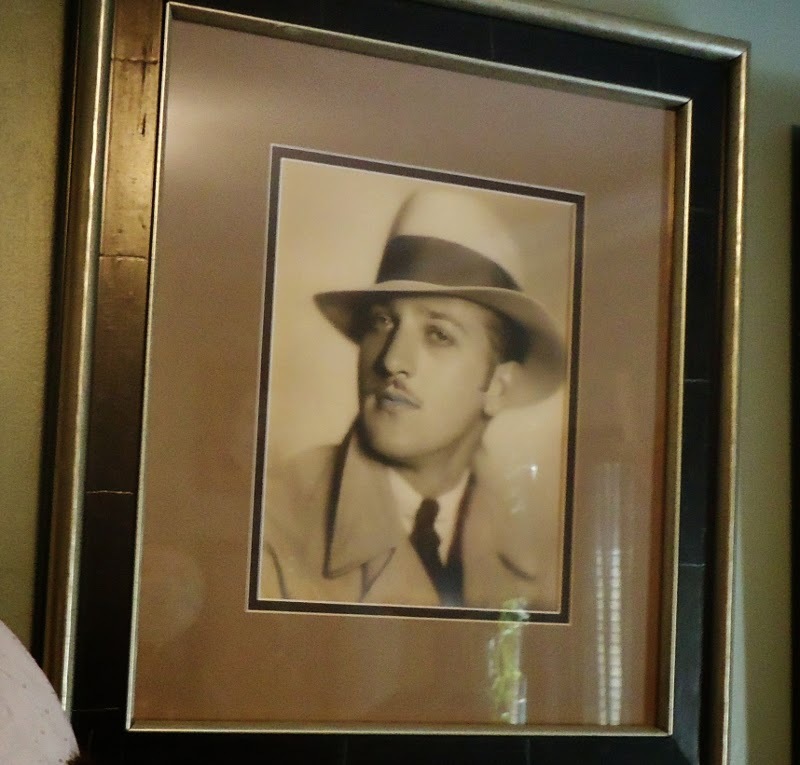 A portrait of Vincent, circa 1935 or so Taken in New Jersey--not a Hollywood photo. 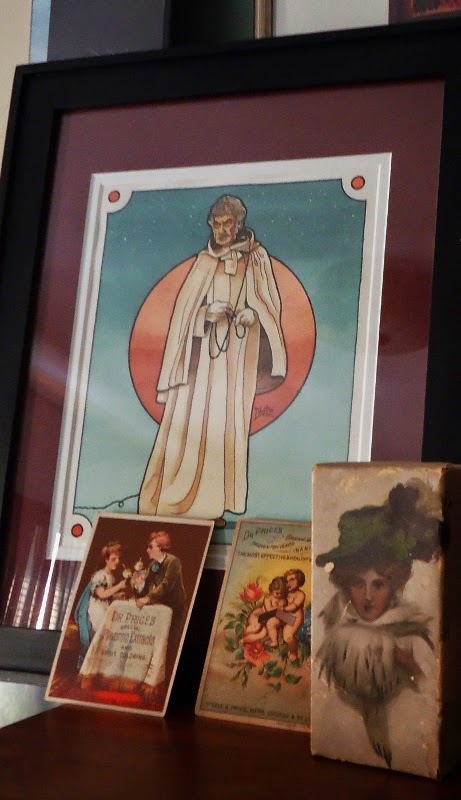 The original of the Frank Dietz Phibes artwork (I think it is going to be the cover art for his upcoming book), and the small stuff is a little candy box and 2 advertising cards--candy box from Price Sr's candy company; adverts from Grandfather Price's baking powder and flavoring extracts company (19th Century). Price art poster (formerly belonged to Forry, given to Robert by Terry Pace); Price lifemask in old age (this is not the one USED, but is a copy of the lifemask taken for effects used in the movie DEAD HEAT); and also in this photo--one of Price's baby shoes from 1911 and a photo of baby Price and his mother, circa 1912. Those are from the Price estate, of course. Youth and old age! Price in the later years, around the time he was hosting MYSTERY! on Public Television--and a couple of the shots from his so-called "Tarzan" photoshoot in England in 1934. All from Price estate. 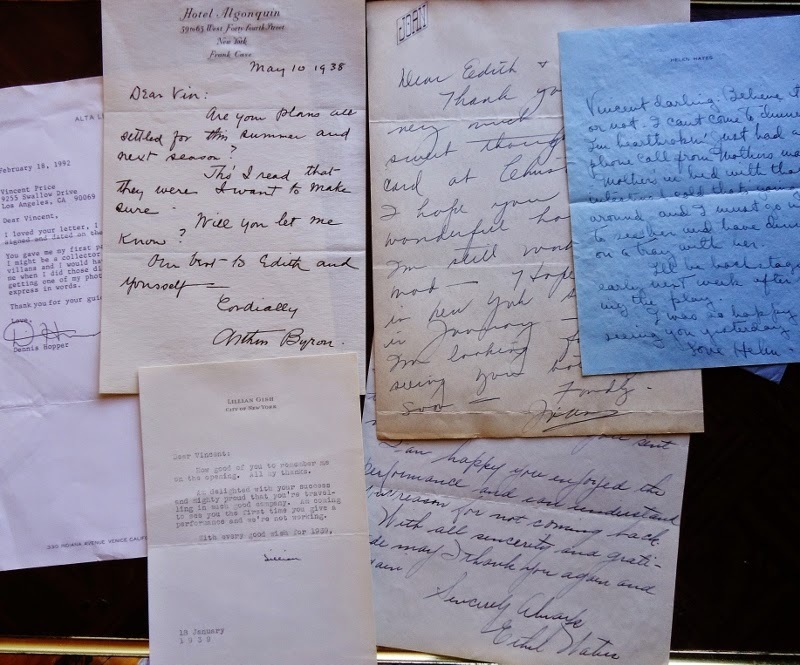 Just various personal letters to Vincent over the years--from Lillian Gish, Dennis Hopper, Joan Crawford, Helen Hayes, Ethel Waters, Arthur Byron (if Byron sounds familiar--you know him from Karloff's THE MUMMY--he is Sir Joseph Whemple in that, and ends up killed by Karloff! He did a lot of films in the '30s, but spent 50 years on the legitimate stage as well--which is where he met Price). 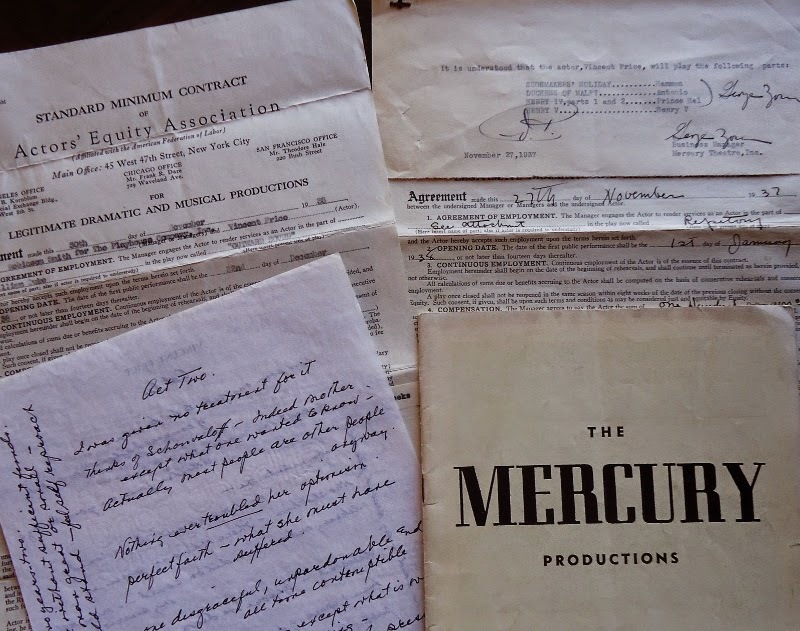 A couple of Vincent's personal contracts from '37, '38, when he signed with Orson Welles' Mercury Players--a playbill from that time--and a page of notes, written by Price, for his last great stage success, DIVERSIONS AND DELIGHTS. 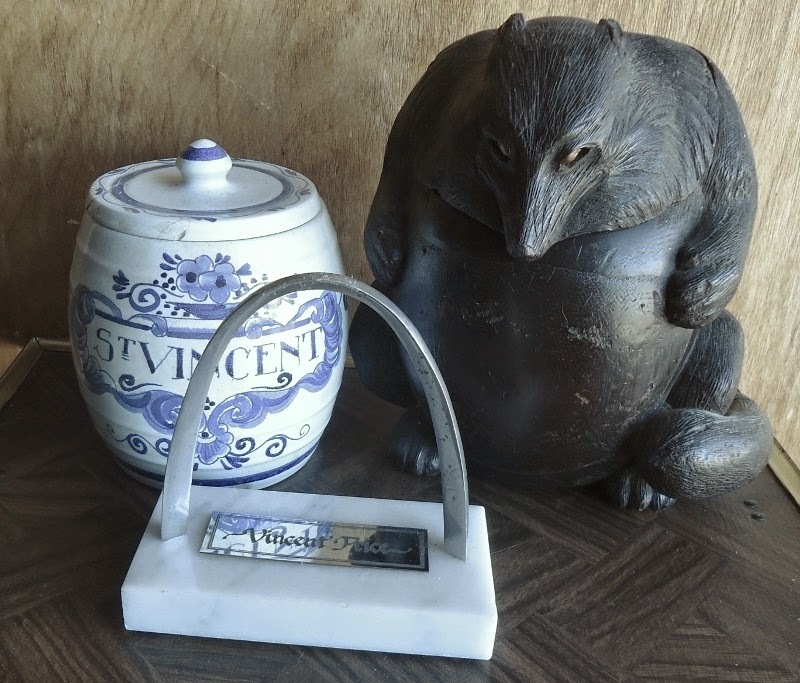 Just for fun-- Robert has a lot of personal knick-knacks from Vincent's home(s)--here, to show the variety of the things Price owned--a little award from the City of St. Louis (St. Louis Arch); a carved wooden fox "box" (the head is the lid--lifts up on a hinge!--probably circa 1900); and an old Dutch Delft jar, broken and glued (Vincent loved gluing things back together, by the way!) which he found in a flea market and, as he said, "I saw what the jar said--St. Vincent!--and just couldn't possibly have NOT bought it!". 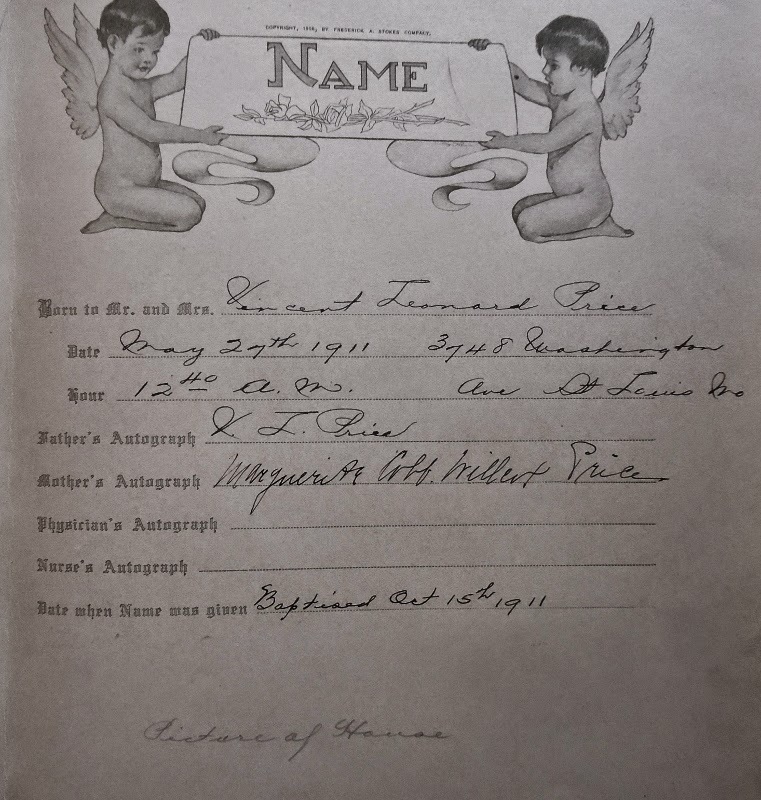 The Vincent Price baby book from 1911. The cover, discolored and soiled with age, used to be white and silver. Closer shot of a Vincent Price baby shoe (the family lost the other one in 1912!) 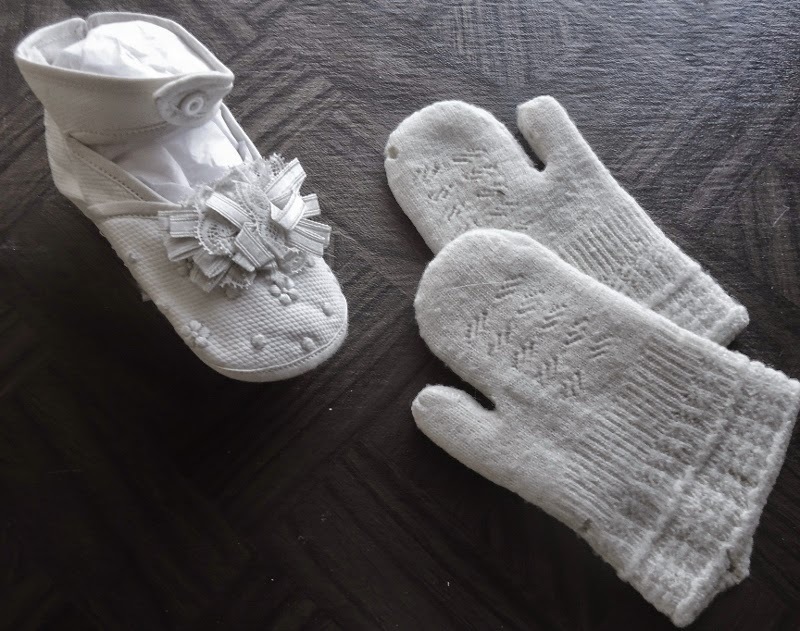 and his baby mittens. Robert says, "These were pressed in the baby book! 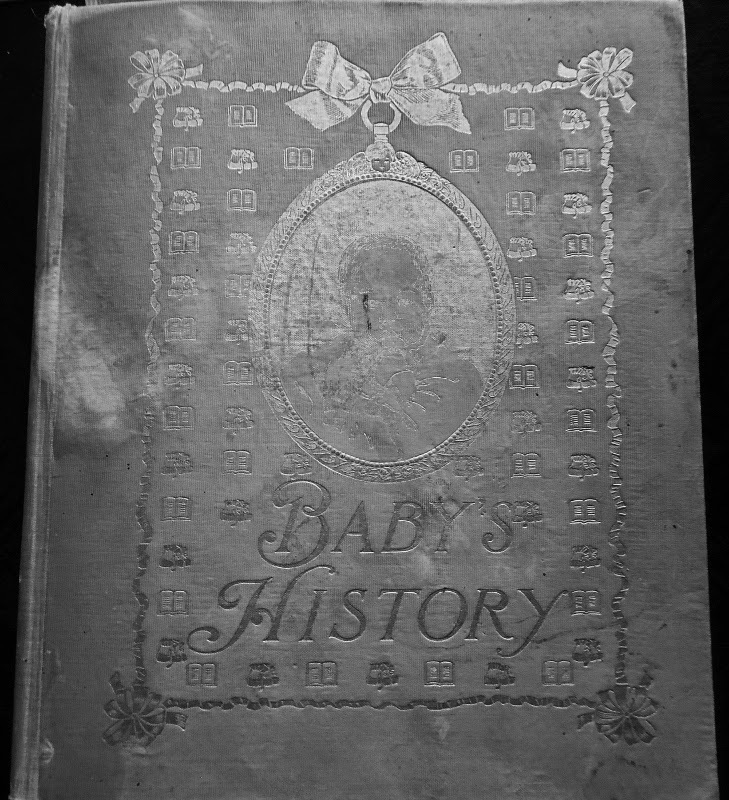 By the way, the baby book turned up at auction in North Carolina several years ago.The previous owner of the book said his mother had bought it from the estate sale of Price's agent--but why the agent had it in his possession all those years ago remains an unknown. I suspect it may have been borrowed for Price's appearance on THIS IS YOUR LIFE, but that is just a guess." 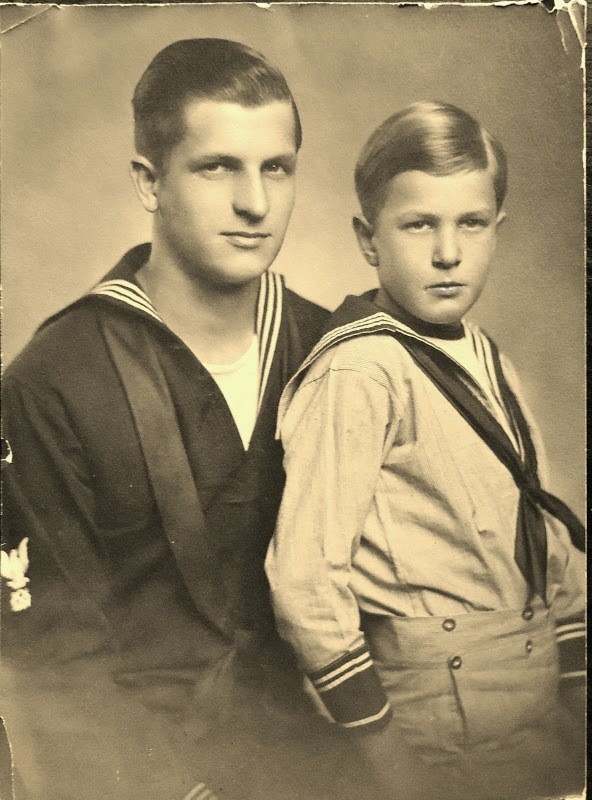 This is a studio portrait of Vincent with big brother Mort--I think circa 1916 or so. This large photo was stuck in the baby book also. You can see Vincent's hair still had blonde in it, but it was darkening a little by this time. And this is just the tip of the collecting iceberg!! 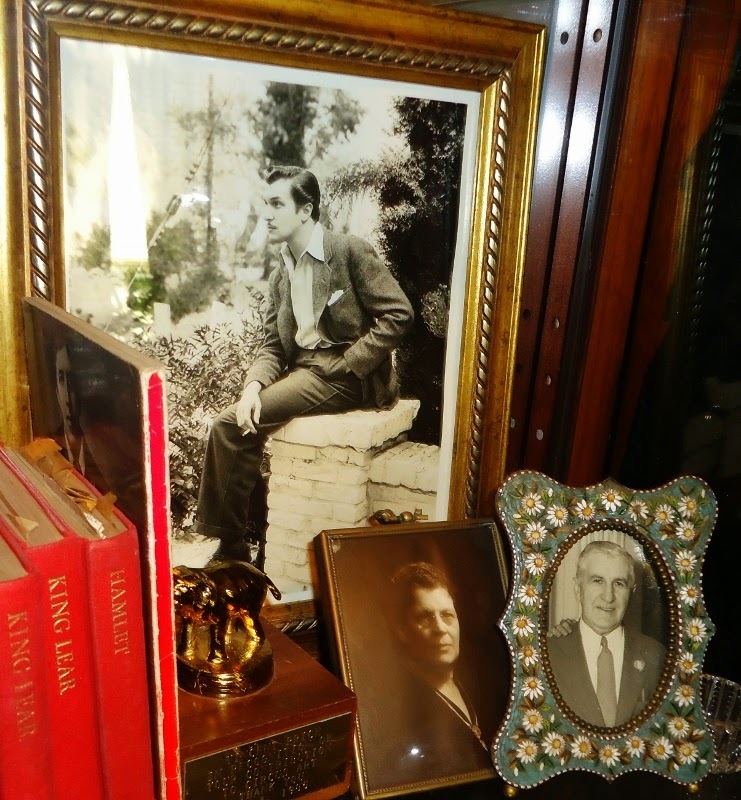 Both of their collections are extensive, and true treasures to be proud of! Again, I want to sincerely thank both of you, Robert and Sara, for sharing your collections. I truly appreciate your friendship, and look forward to seeing you both in June at this year's Wonderfest (and another Mexican feast)! This is an unusual film-noir with a star studded cast. 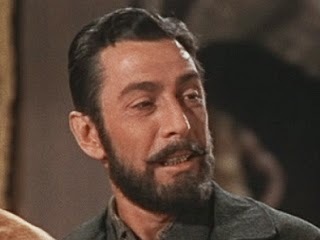 Price's performance is a thing to behold, as it gradually increases in intensity throughout the film, ramping up the camp factor until, by the end, he is delivering a truly over-the-top, Shakespeare-spouting gun-toting performance! 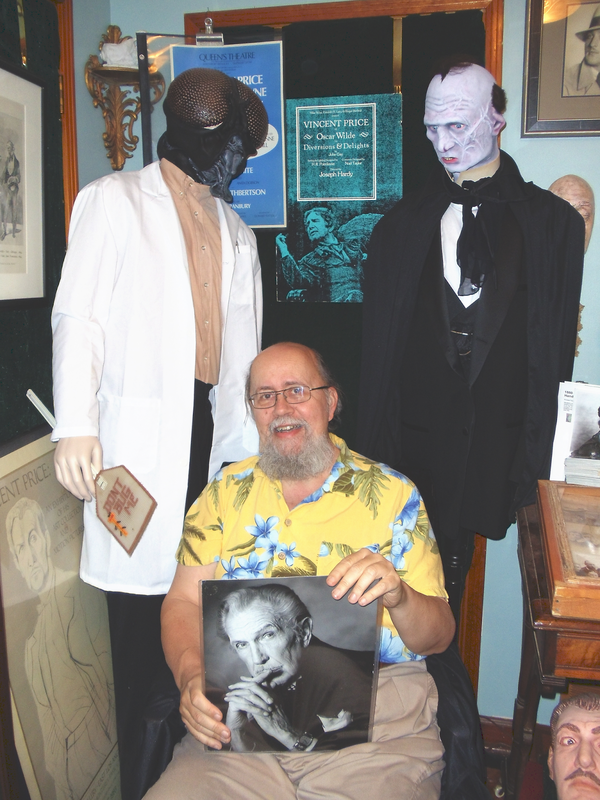 13th Annual Rondo Awards now open!